I am in Wuhan, China this week. I met with Mr Qian, leader of the Wuhan Biolake and Mrs Shen of Wuhan-based pharma company HumanWell yesterday. 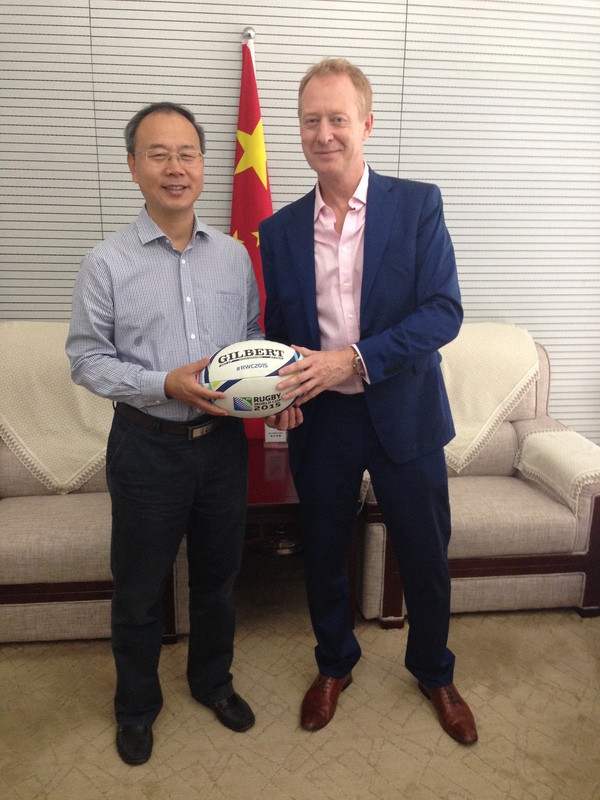 Over a delicious Chinese lunch, conversation turned first to rugby – Mr Qian clearly being bemused to receive a full size World Cup rugby ball as a gift from me – and then to tennis. 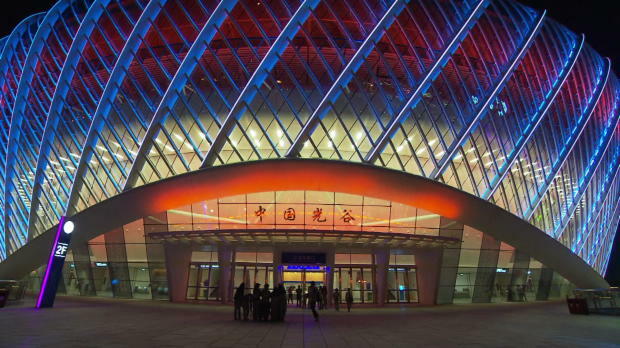 Wuhan holds a major women’s tennis tournament at this time each year. Since 2014 it has become one of the two annual Premier-level WTA events in China and the Wuhan Open typically includes at least 15 of the top 20 women in the sport. It turned out that HumanWell are one of this year’s major sponsors. This was lucky for me because a pair of VIP tickets appeared miraculously from a pocket, just in time for the evening’s play. It is rare to get time to relax on these trips but my evening was free so my UKTI minder and I arrived at Wuhan’s spectacular new Centre Court just in time to see Britain’s Johanna Konta take the first set from World No2 Simone Halep of Romania. For the unseeded Brit ranked more than 60 places below the Romanian, this was news. Unfortunately Konta’s success didn’t last. Her first set form deserted her and, in the blink of an eye, the second set was lost as the Romanian pounced on unsuccessful drop shots and Konta’s forehand lost its range. Then life turned from challenging to bad: within a very few minutes Konta found herself down by a break in the final set whilst her opponent held her own serve with little drama. Then another break and before Konta had time to think she was 5:1 down in the final set and her dominant and dynamic opponent was getting ready to step up … to serve for the match. You probably know pretty much how Konta felt at that moment? Events in life often seem to start well, but can quickly turn sour. And sometimes, suddenly, before we too have had time to think … all seems lost. So how do we react? What we know of ourselves is that we have a positive or negative course of action that we can take. The negative reaction can be common. But the alternative strategy is in your control and improves your chances of achieving a positive outcome. The table below summarises what I mean. I think that we each have different flaws and frailties that are exposed when the pressure is on. We each suffer from our own set of reactions to serious challenges and we each need to find our corresponding alternative strategies. So what do you personally add to the list above? What are your own Common Reactions and their Alternative Strategies? And what about the fortunes of the struggling Konta? Well the first thing she did was ask for a ‘Coach conference’. Sometimes we think that asking for help, especially in full view of our competitors, will be seen as a sign of weakness that bolsters the confidence of our opponent. We fear that asking for help at this moment will actually do more harm than good. 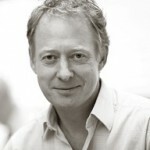 But advice from a constructive, skilled and objective ‘coach’ can make a very positive contribution. Whatever the coach:player discussion on this occasion, it helped. 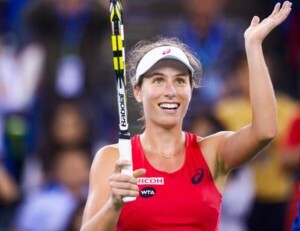 Konta began to focus on what she does well. She cut out the drop shots that bounced so high on the immaculate Wuhan surface, giving her opponent the chance to pounce. Konta stopped doing the things that didn’t work instead of repeating them again and again in the vain hope that ‘this time will be different’. She started playing the percentages, forcing Halep to attempt risky winners. A crucial few flew wide. Konta broke back. She kept her First Serves going. I don’t know how she did that. The precision of a great serve must be incredibly difficult when under pressure. I can only imagine that she linked back in to her training. She certainly maintained exactly the same slightly stylised, pre-serve, ball bouncing routine and … she held her serve. At about this point it started to become clear that Konta’s opponent was not taking the attempted come-back well. One racket was lucky to survive its thrashing on the court’s hard surface and the count of vocal disputes over close line calls started to grow. The rest is already known. Somehow, steadily, Konta fought back. She did the basics well and used her powerful backhand to great effect. The crowd noticed. The noise level increased, willing the player whom all thought minutes ago to be on her way to a lonely loser’s seat in the changing room to head instead for the winner’s podium. And she did it! It was a spectacular display of human endeavour and self-control. The challenge she faced will, at some point, become horribly familiar to anyone in business. We have all been there, and the choice of common reaction or alternative strategy is available for us to choose. You have to love sport if only as a succinct, public analogue of life’s challenges and how to take them on. And next time all seems lost in life or business, think of Konta: 5:1 down in the final set, top ranked opponent stepping up to serve for the match. Are you intending to head for the changing room or the podium?